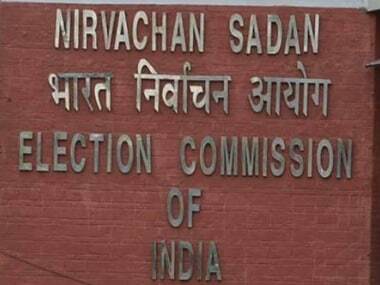 New Delhi: The Election Commission on Friday expressed "displeasure" over NITI Aayog vice-chairman Rajiv Kumar's remarks against the Congress' proposed minimum income scheme 'NYAY' and said the comments violated the model code of conduct norms. In a communication sent to Kumar, the EC asked him to be cautious in future while making statements. The Election Commission asserted that the public servants should not only be impartial in their conduct but also in their public utterances, "which was found wanting in the instant case". 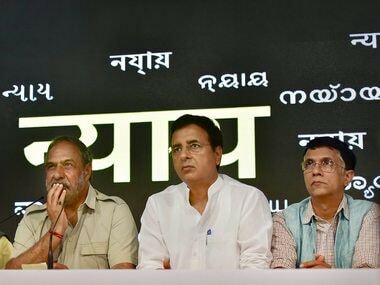 On 27 March, the poll panel had sought Kumar's response on his remarks in which he had attacked the Congress over its minimum income guarantee promise. The commission had felt that since Kumar is a bureaucrat, his remarks were prima facie violative of the model code. 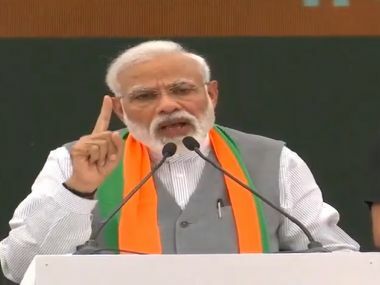 Kumar is learnt to have told the Election Commission that he spoke against Congress' Nyuntam Aay Yojna (NYAY) scheme as an economist and not as part of the policy body. The commission, in its letter, said that it considered his reply and has not found it to be satisfactory. 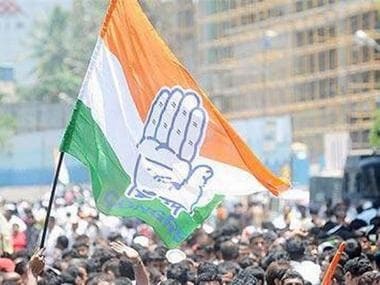 At a press conference here on 25 March, Congress president Rahul Gandhi announced that 20 percent families belonging to the poorest category will be given Rs 72,000 each annually as minimum income if his party comes to power.